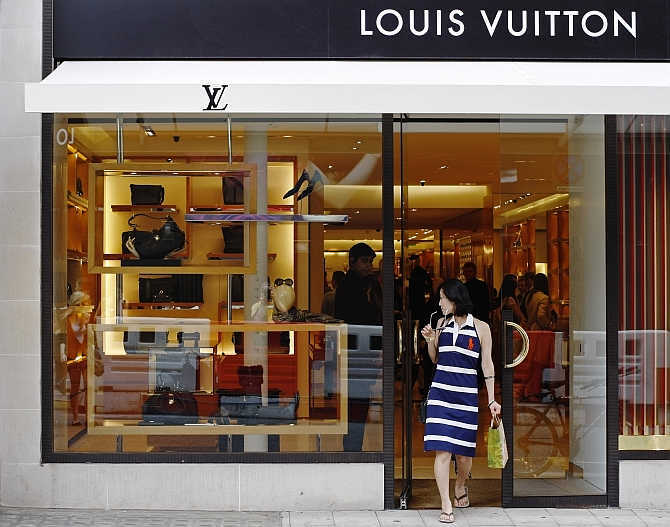 Spain´s most expensive shopping streets for renting premises were recently revealed by Forbes magazine, along with the dearest precincts in the world. According to the report, Barcelona's Portal del Ángel -where most of the top Spanish and international fashion brands can be found – is the country´s most expensive street to rent a comercial premises, with the cost of rent being approximately 3,200 euros per square metre per year, meaning a typical standard-sized store of 150 square metres would have to pay circa €480,000. This sum would multiply several times for a flagship outlet. The Portal del Ángel street in Barcelona is also the 14th most pricey in the whole world. The stylish Calle Preciados in Madrid, a pedestrianised street off the central Puerta del Sol square and home to a huge El Corte Inglés store, is Spain's second-most expensive at 2,800 euros per square metre to rent every year, according to the Main Streets Across the World report issued every year by Cushman & Wakefield. This research focuses annually over 300 commercial boulevards in more than 60 countries. Nevertheless, both the Portal del Ángel street in Barcelona and the Calle Preciados in Madrid are a far cry from the most expensive one in the world, New York's Fifth Avenue, which comes in at nothing more and nothing less than €33,800 per square metre per month. The third-most expensive in terms of rental price per square metre is Barcelona's Passeig de Gràcia, fourth is Madrid's Calle Serrano (both around €2,700) and fifth is Calle José Ortega y Gasset and the Gran Vía, both in the capital (around €2,600). Other shopping streets in Spain which figure among most expensive in the world include Valencia's Calle Colón, Málaga's Calle Marqués de Larios, Bilbao's Gran Vía, and Sevilla's Calle Tetuán. According to the report, second dearest in the world is Causeway Bay in Hong Kong, costing €23,000 per square metre to rent, whereas the third is Paris' Champs Élysées at €13,200 per square metre.